On Tuesday pop rock sensation The Plain White T’s released their new album ‘American Nights’. 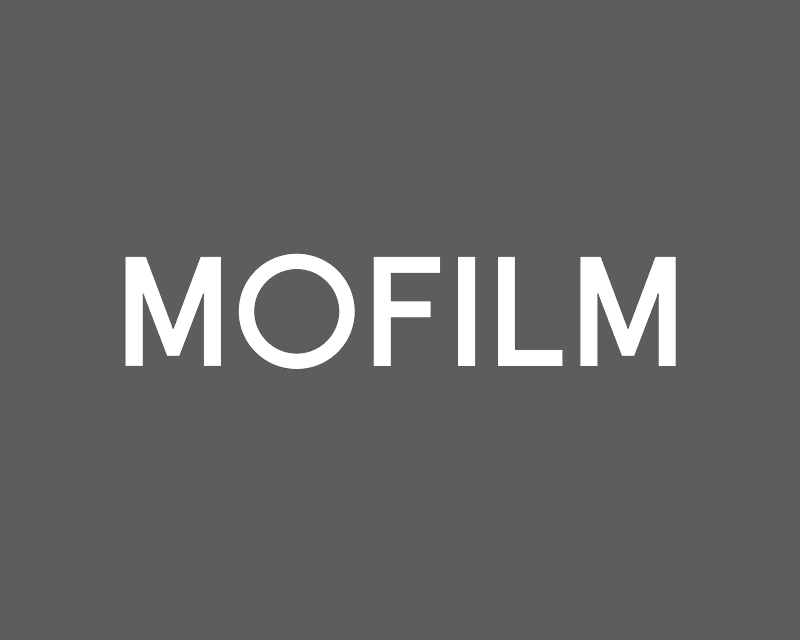 This album has a special significance for us here at MOFILM, or rather the first track on the album ‘Pause’ does, because it represents our first ever collaboration with a multi-platinum band. Re-wind to last year and Lipton came to us with a very interesting challenge. They were looking for films that expressed their new brand positioning ‘Be More Tea’ – a call to action to pause and be more mindful and engaged in the always-on world we live in. Having been unable to convey their message through traditional TV advertising, they were confident that with our unique approach and network of talented creatives and filmmakers we could provide the answer. Working with one of our filmmakers Ze Pedro we figured that the best way to convey Lipton’s message was through music. Or rather, a music video with a commissioned song that perfectly expressed the attitude and feeling of ‘being more tea’. and decided that the band we wanted to collaborate with was The Plain White T’s. A few weeks later, ‘Pause’ was written and recorded – an upbeat, catchy song that perfectly reflected Lipton’s new brand positioning of embracing the moment and moving away from an ‘autopilot’ existence. Here is the official music video, shot by Mike Venezia, the outcome of our first ever band collaboration. To accompany the single’s release and the launch of the music video we also created a lyric video using footage from all over the world and shot by some of our most talented and prolific filmmakers: Raul B Fernandez, Jamie Muir and the Neymarc Brothers (edited by Ze Pedro, animated by KODE LDN). If you’re keen to get involved with some great projects like this check out the new briefs!